Germany - Prussia in glasses 8D. 1000's users rating. 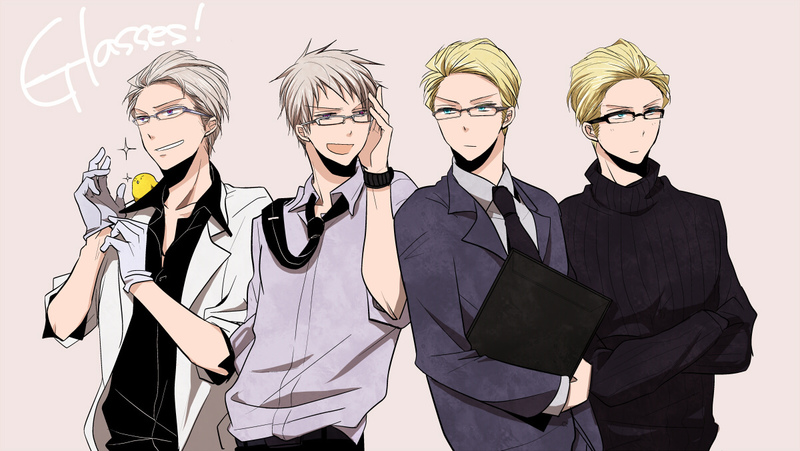 HD Wallpaper and background images in the hetalia - axis powers club tagged: hetalia germany prussia glasses.